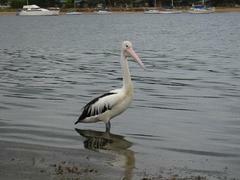 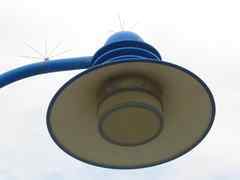 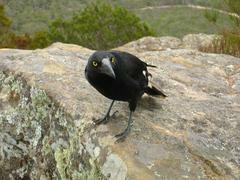 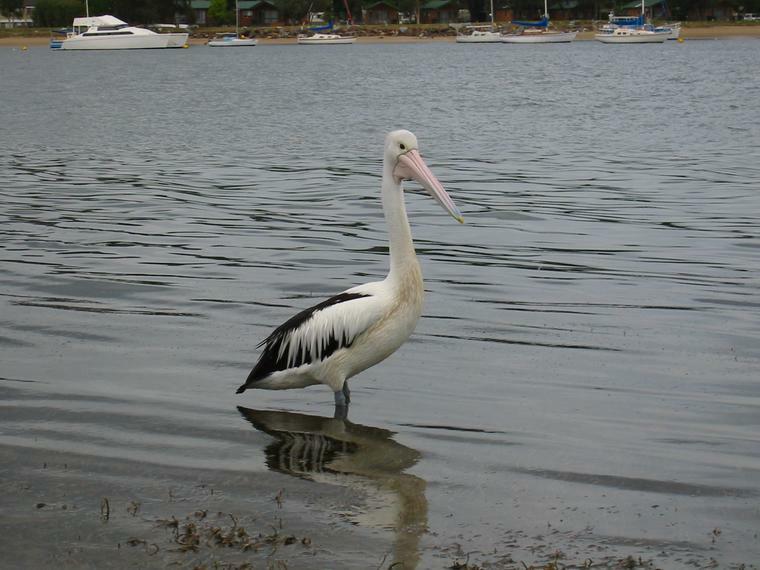 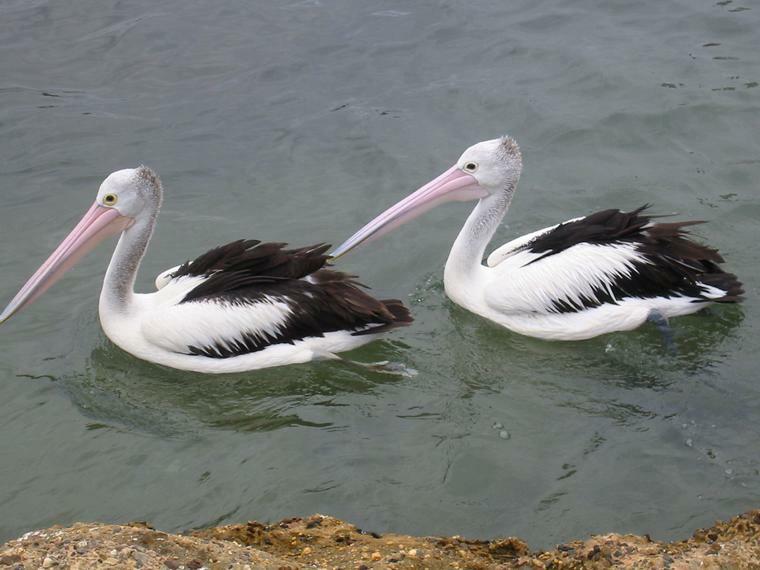 A three day stay in Batemans Bay in December 2002 turned into a something of a bird-watching trip. 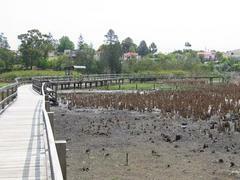 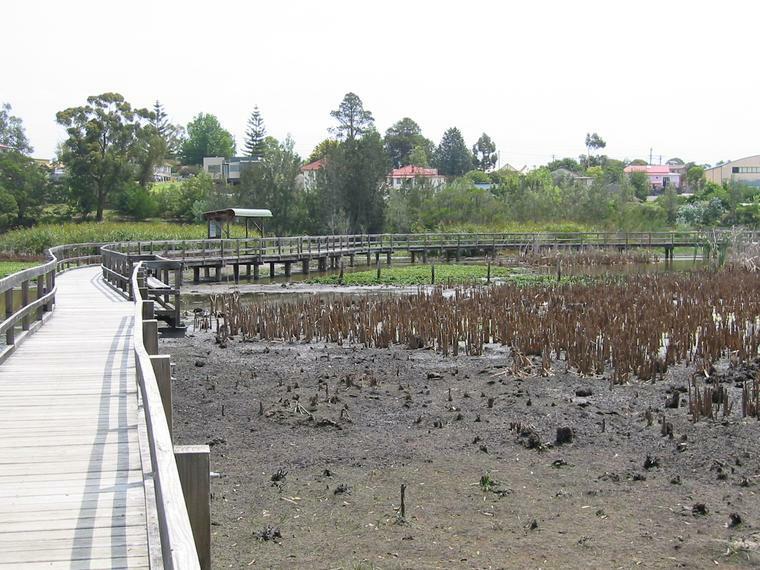 On the inland side of the Batemans Bay shopping centre are some wetlands, made accessible by a boardwalk. 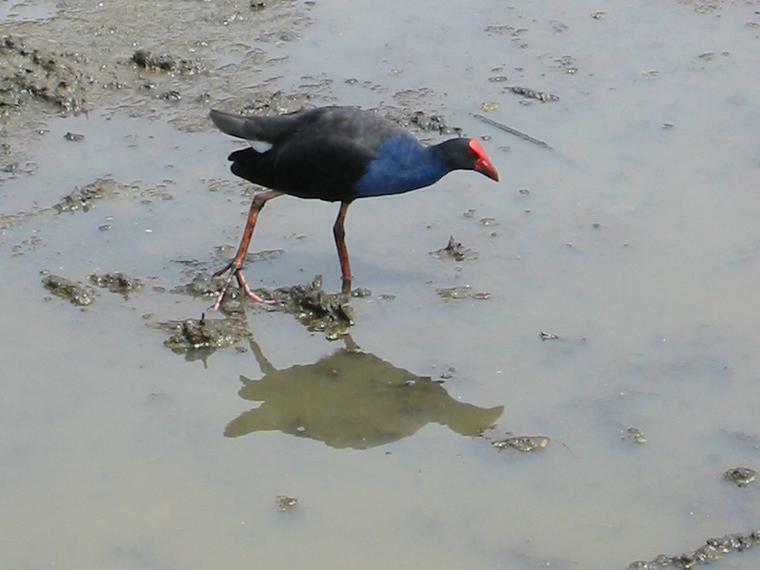 The ibis and heron and an egret were too far away to photograph well, but ducks and swamphen were everywhere. We saw many other birds on day trips: lots of birds at Pebbly Beach and an inquisitive currawong at the top of Pigeon House (above right).